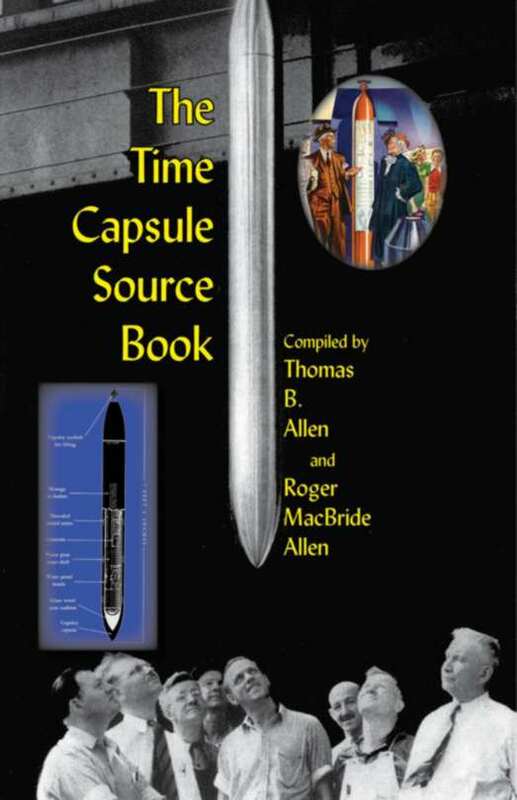 Click here or on the book cover to order this title! 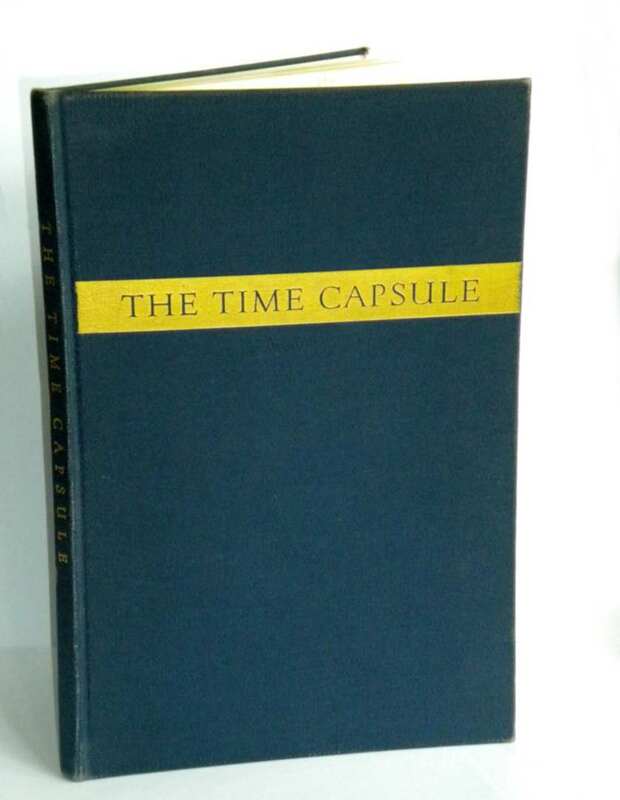 The Book of Record of the Time Capsule of Cupaloy (right) was distributed to libraries, musuems, religious institutions, and other depositories, in the hopes that at least one copy of it would survive until the year 6939 AD, the appointed time for opening the world's first Time Capsule. 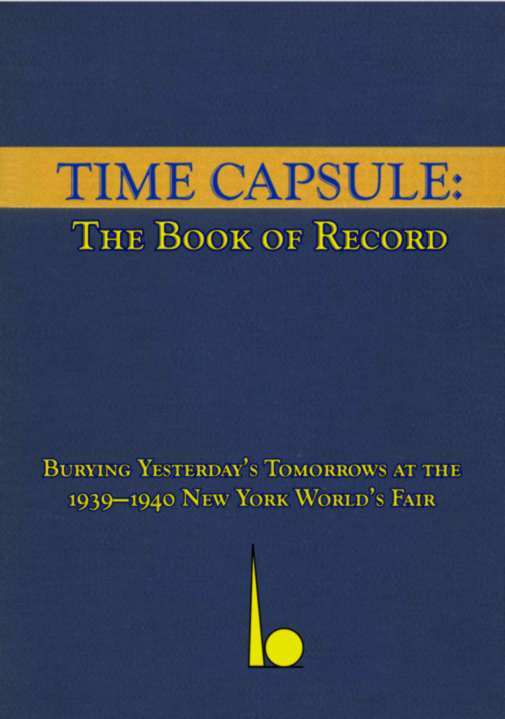 Every page of the book is reproduced in both Time Capsule: The Book of Record and The Time Capsule Source Book.